Tasting this wine was followed by one of those “it’s how much?” moments. How could such a complete, balanced and charming wine be so affordable? 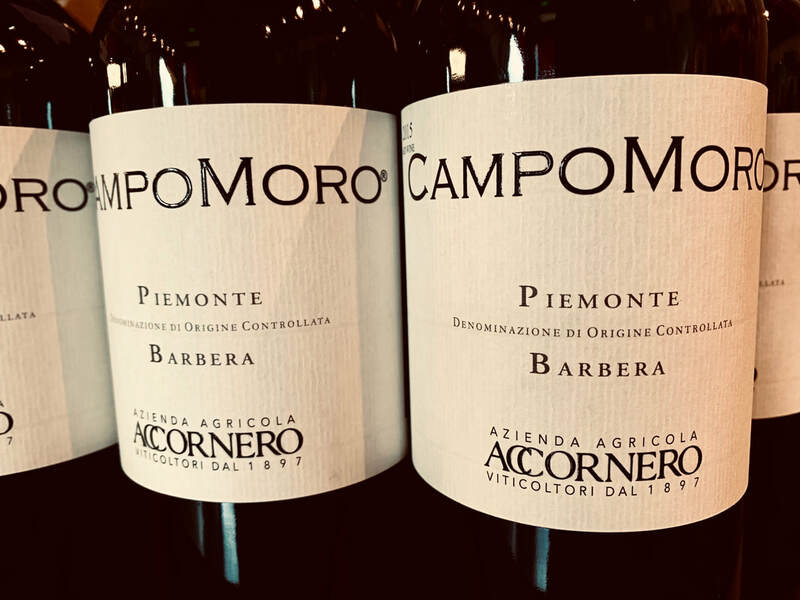 From a fourth generation estate (back to 1897), farming organically and only employing manual harvesting and natural yeast ferments, this Barbera from 35- year-old vines only sees stainless steel and shows both freshness and elegance. Showing typical dark fruits (dark cherry, blackberry and cassis) on the nose and palate, this is a juicy, vibrant wine with just the right acidic balance to keep things interesting. This can be wine for contemplation, but ideally match it with hearty fare; braised pork shoulder with fennel,a steaming bowl of penne alla salsiccia, penne with Italian sausage or an array of cheeses with some crusty bread.